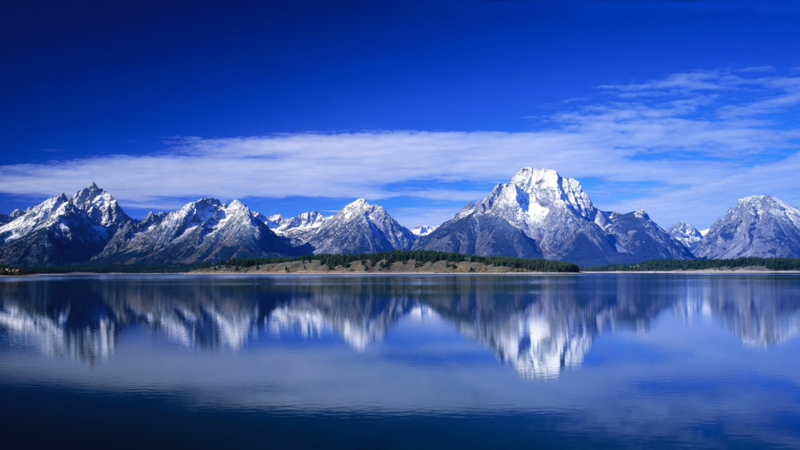 At 13,775 feet (4,199 m), Grand Teton rises more than 7,000 feet (2,100 m) from the valley floor. 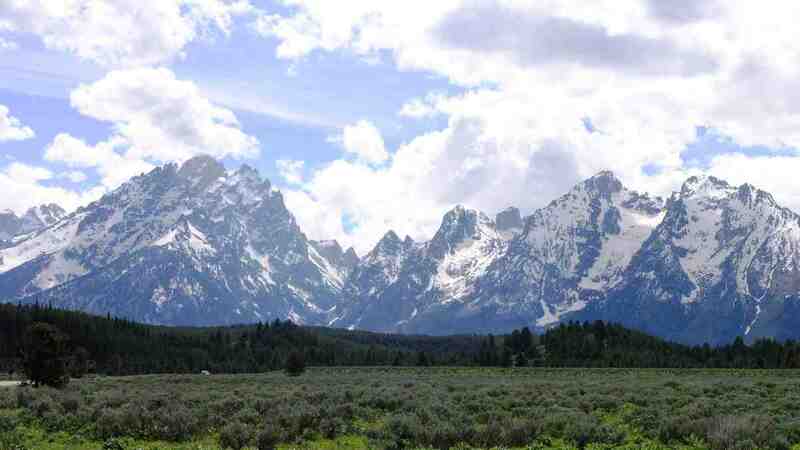 The mountain range spans 40 miles (64km) and grows every few thousand years due to a fault line its base. With over 200 miles of hiking trails, you’re likely to see moose, bear and pronghorn, the fastest mammals in the western hemisphere that can run up to 70 mph (112 km/h)!